2016: Our Year in Review! Woohoo, it's New Year's Eve! Now that 2016 is on the way out, there's no better time to look back on all of the things we've accomplished this year on the blog. It's one of our favorite traditions at the end of the year, so without further ado, let's get started with recapping what The Book Bratz accomplised in 2016! 1. We debuted some new authors! We introduced you to tons of new authors for the New Authors on the Block! We had to take a small hiatus when we started college to adjust to everything, but soon enough, we made things work and came back stronger and ready to work harder, and before long, we got back into the swing of things again! 3. We continued the Summer Blogger Promo Tour! Once again, we connected tons of new and experienced bloggers to one another to help them form important friendships and relationships in the blogging community. 4. We graduated high school, started college, and still made blogging work! It was a bit rocky at first, getting adjusted to everything, but sure enough, we managed to get into the swing of both college and college blogging, and we're back and better than ever. 5. We launched The College Diaries! 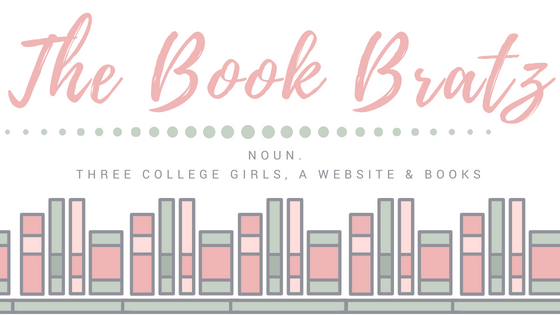 In addition to publishing reviews and book-related posts, we decided to launch The College Diaries, which lets us occasionally rant about the stresses of college life while also keeping all of our amazing followers (aka YOU GUYS <3) updated on how we're doing and what's going on. 6. We added a new member to our ranks! Our good friend and fellow bookworm, Emily, officially joined The Book Bratz to help us with reading and writing reviews! 7. We reached 3,000 followers on Twitter! One of our biggest milestones of the year! 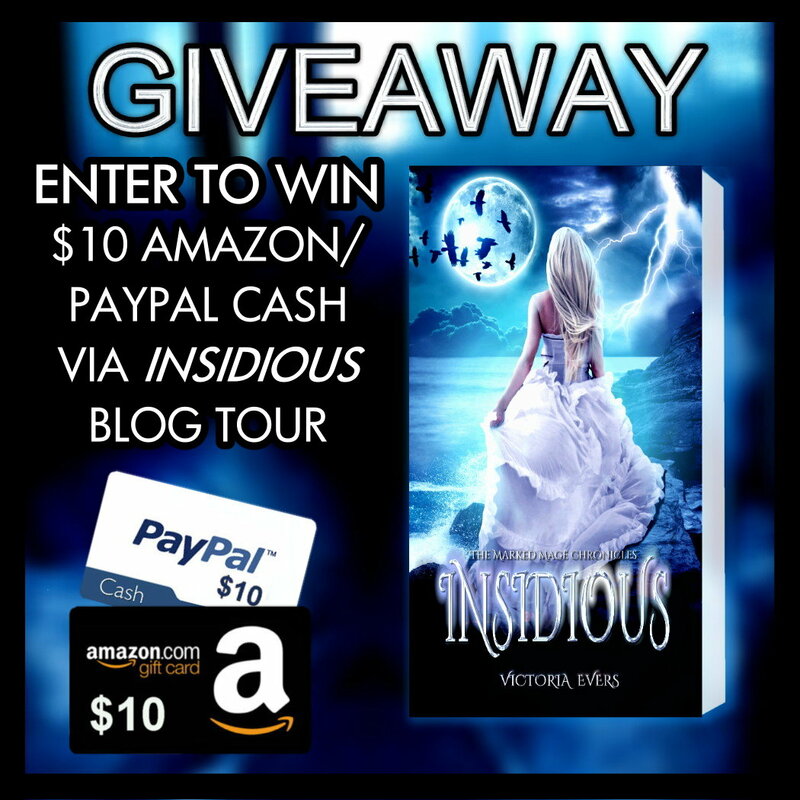 We surpassed another milestone on Twitter, and we were so super excited and even celebrated with a big giveaway! Jessica took on the challenge of NaNoWriMo again, kept all of you guys updated, and even ended up winning! Summary: One final secret stands between Rho and the enemy. But will the devastating truth be enough to destroy her first? Rho, the courageous visionary from House Cancer, lost nearly everything when she exposed and fought against the Marad, a mysterious terrorist group bent on destroying balance in the Zodiac Galaxy. Now, the Marad has disappeared without a trace, and an uneasy peace has been declared. But Rho is suspicious. She believes the Master is still out there in some other form. And looming over all are the eerie visions of her mother, who died many years ago, but is now appearing to Rho in the stars. When news of a stylish new political party supported by her best friend, Nishi, sends Rho on another journey across the galaxy, she uses it as an opportunity to hunt the hidden master and seek out information about her mother. And what she uncovers sheds light on the truth–but casts darkness upon the entire Zodiac world. I received a copy of this book in exchange for an honest review, and I'm so glad I did! I've been a huge fan of the series from the start, so needless to say, as soon as I got my hands on this book, I dove right into it. 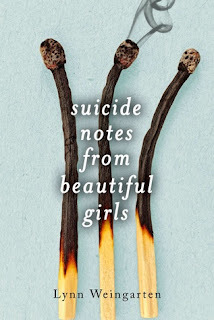 I was a bit worried that I would need some refreshing at first, being that it had been a decent chunk of time since I'd read the second book, but everything came back to me pretty easily, and Romina does a good job of incorporating recaps here and there. So the story continues to follow our beloved Wandering Star and outstanding seer, Rho, as she attempts to save the Zodiac from a mysterious villain that nobody can quite pinpoint. If that wasn't hard enough, the fact that she's only sixteen/seventeen years old makes it even more difficult, because she isn't taken as seriously. So this book follows those struggles, as Rho also has to come to terms with her heart, her relationships, and even her family. What I liked most about this book is that Rho has a significant change in character, especially when you look back on what she was like in the first and second books. 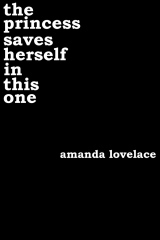 She used to be unsure, afraid, and submissive. But in this book, Rho uses her voice a lot more, makes more grown-up decisions, and asserts much more confidence. She proves to her older peers that she's worth respecting, and that sort of character change is really uplifting and inspiring. I picked up on it right away, and it became my favorite part of the story. The Guardians started to give her more respect and actually involve her in decisions, which is something that didn't happen much in the first two books. So that was a total "you go girl!" kind of moment. There were so many shocks in this book, that every moment was something interesting! There was tons of secrecy, split-second decisions, drama, romance, and even some betrayal (some of which you wouldn't see coming). There's never truly a dull moment in this book, and it keeps you in suspense and always makes you want to turn the page. It kept me hook from the first page. There are minor spoilers ahead, so please skip to the next paragraph if you haven't read this book yet! You guys, the ending of this book totally shocked me. The master wasn't the person I expected it to be, and that just goes to show that, as the master said, looks can be deceiving, and a false sense of security is more convincing than one may think. When I got to the part where the master revealed himself/herself (Aha! For those of you who snuck into the spoilers without reading the book, now you'll never know), I was floored. I had several suspicions on who the master could have been, but I never expected it to be this person. That possibility had totally slipped my mind. Romina definitely shocked me with this one, and it was really, really impressive. 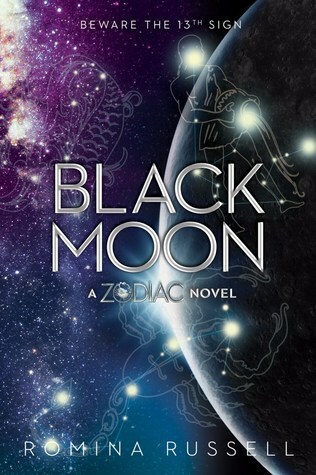 All in all, Black Moon was another fantastic edition to the Zodiac series. I'm so super excited for Thirteen Rising, the fourth (and, if I'm not mistaken, the final) book in the series! 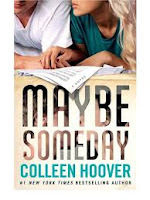 The way this book ended made me so eager for more, and I'll be super antsy until August, because I. Need. To. Know. What. Happens! Even if you aren't a huge fantasy or science fiction fan, I encourage you to give these books a try -- I'm not huge on either of those genres, and this series still ended up being one of my favorites! 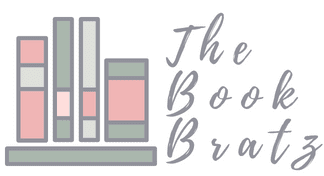 If you're curious about my thoughts on the previous two books in the series, you can check out mine and Amber's reviews of Zodiac (Book #1) and Wandering Star (Book #2)! Summary: All Kat Montgomery wanted was a fun night out on the town. What she got was a death warrant. As it turns out, the quaint little hamlet of Mystic Harbor, Maine houses more than sandy beaches and adorable B&B’s. Beneath the New England charm rests a deadly world where shifters, demons, vampires, and angelic hunters all vie for power. A world where magic is the greatest weapon. Magic that Kat now possesses. After that one fateful night, she can feel the changes beginning to take hold of her. Only problem, she doesn’t even know what she’s turning into. With threats hiding in plain sight, deciphering the lines between friend and foe is nearly impossible. As if things couldn’t get any worse, Kat learns her only real ally rests in the one person she can’t stand: Reese Blackburn, an insufferably handsome magician whom the town fears most. 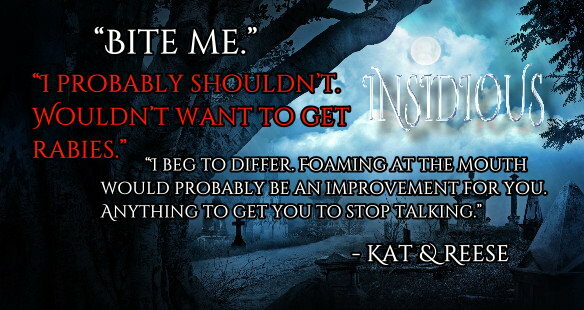 Kat’s very soul is at stake, and destiny doesn't seem to be playing out in her favor. Can these two unlikely partners challenge fate itself before it's too late? 1. You get tons of awesome new books for Christmas. 2. You get to freak out with your other blogger friends about all of the new books you got for Christmas. 3. You get to participate in fun holiday posts like these! 4. ALL. OF. THE. HOLIDAY. GIVEAWAYS. 5. You get tons of Barnes & Noble giftcards from those family members who aren't quite sure what to get you, but they know it should have something to do with books. #6. You get to go on a shopping spree with your closest book besties with all of said gift cards. 7. After the craziness of the day has finished up, you get to curl up with your (new) good book and a cup of hot chocolate and relax while the non-readers have to busy themselves with cleaning. 8. You'll have the most golden book haul post of the entire year. Eight Books We Want For Christmas! It's officially the most wonderful time of the year! To celebrate, today we decided to each pick four books that we're hoping to have under the tree tomorrow morning. 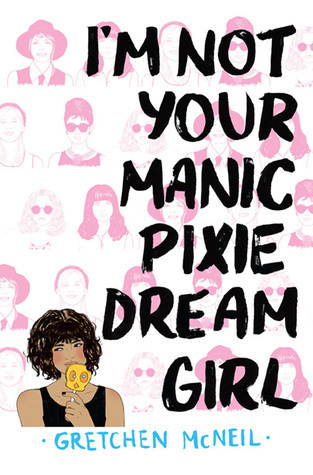 So without further ado, here are the twelve books that we want for Christmas! So now, the questions remain: how many of these books are you also hoping to receive for Christmas? Which other ones are you hoping for that we didn't include? Comment down below and let us know! Now without further ado, if you'll excuse us, we're off to go open some presents (hopefully books! ), eat some good food, and spend some time with family! Summary: June barely has time to mourn the death of her best friend Delia, before Delia's ex-boyfriend convinces her Delia was murdered, and June is swept into a tangle of lies, deceit, and conspiracy. So this story is told in dual perspective, from both June and Delia's points of view. The story follows June, who was Delia's former best friend, who is struggling with the shock of finding out that Delia committed suicide. She's even more upset when she realizes that Delia called her the night beforehand and she chose not to answer. Because of this, June is weighed down with guilt, and she finds the entire story of Delia's death (burning herself to death in her stepfather's shed when she was very afraid of fire) as something suspicious and not adding up. Because of this, she goes out on a mission to find out what really happened to Delia. There were a lot of plot twists and mystery aspects of this book. Several times, June thinks she has a lead on what happens, and it eventually ends up not being what she expected at all. Most of the story ends up not being anything that June expected. I'm not going to spoil it for you, but let me just say, this story is going to take you in the kind of direction that you'd never expect. There's some romance, some drama, some terror, and lots of mystery. It's a little bit of everything. The reason that I was a bit hesitant with this book was the fact that the police barely seemed involved at all. I have family in the police department, and the way that the police had zero interest in the case and the way that the gang didn't get caught for what they did to other people seems way too suspicious and definitely not something they'd really get away with. So that aspect of things seeming brushed over for the sake of the story took a little piece of it away from me. 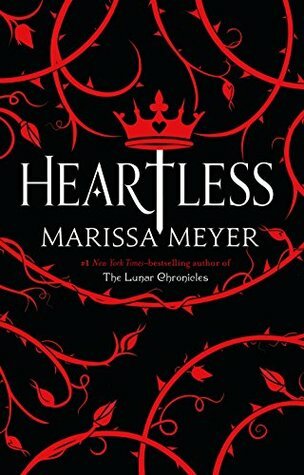 Spoilers ahead -- skip to the next paragraph if you haven't read this book yet! The ending of this book absolutely floored me. I want to know what happens! Does June go with her, or does she face the consequences? I closed the book and immediately texted all of my friends freaking out, not spoiling the ending but instead telling them that Weingarten just blew my mind and I didn't know how to handle it. And I'm apparently not the only one who thinks so, according to all of the threads and forums on Goodreads. That ending left everyone floored. There are so many different possibilities of where that story could have gone -- and the fact that there is no sequel in sight makes it even more stressful. I enjoyed this book as a whole, and I'd recommend it to someone looking for a sort of thrilling read that will leave you sitting in your seat shocked. Weingarten did a good job with this story, and that ending was absolutely killer. I was left with so many questions, and I was shocked and stunned overall. I was interested in this book from the beginning of hearing the synopsis, but now I can say with certainty that this was a good book that was worth the read. For anyone looking for the kind of read that keeps you on the edge of your seat, check this one out! 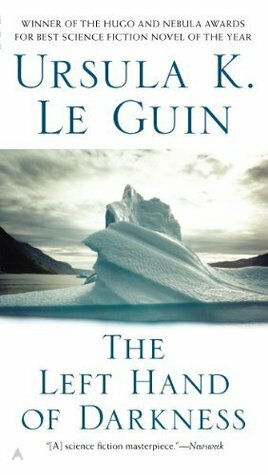 Summary: A groundbreaking work of science fiction, The Left Hand of Darkness tells the story of a lone human emissary to Winter, an alien world whose inhabitants can choose -and change - their gender. His goal is to facilitate Winter's inclusion in a growing intergalactic civilization. But to do so he must bridge the gulf between his own views and those of the completely dissimilar culture that he encounters. I had to read this book for my college anthropology class a few weeks ago, and I wasn't expecting to enjoy it, because I've never been big on science fiction. However, after having to read it for a school assignment, it turned out to be a lot more interesting than I expected. The story is super complex to explain without you having read it, but it explains the story of a man who comes down to a planet where there is no gender -- a concept that's really difficult to wrap our heads around in today's society. Not the fact that there are more than two genders -- that's pretty understandable -- but the fact that gender doesn't exist at all. So his story is basically him coming down to this planet and experiencing this entirely new way of life while trying to convince the planet's leaders to join an alliance. I found the whole non-gender thing to be super interesting, even if it gave me a headache from being a bit confusing at times. The theory was that there was a mating season once a month, and people would just assume the roles (and the biological genitalia and such) of either a male or a female, and would mate accordingly. So basically, your mother could be a man a month from now. At one point, the king of the country was even pregnant with a child. It's something that sounds really silly and hard to comprehend for us, but when you sit down and think about it, it really makes you think -- especially about how gender is something that we have socially constructed, not something that is legitimate. All in all, the book was weird, but super interesting. It wasn't my favorite read ever, but it held my attention, and I found some aspects of it really intriguing. If you're somebody that's into science fiction and/or fantasy, I definitely recommend giving this book a read. It opened up a lot of deep, intriguing conversations during my class, and it helps you learn to understand others better -- because let me just say, having to read about a culture (granted, it was fictional, but this applies to any culture that is foreign to me in real life) that I view as "wrong" compared to mine really helps to change my world view.